Room 104’s Return Generates Sparks! The madness continues with season two of the Duplass Brothers’ anthology series Room 104. The new trailer includes clips that suggest visiting all the genres – set to the classic Sparks tune, This Town Ain’t Big Enough (For the Both Us). HBO’s Room 104 returns on Friday, November 9th (11:30/10:30C). Great! Now That’s Broken Trailer: Archer: Danger Island! ARCHER — “Season 9, Episode 1 — Pictured (l-r): Pam Poovey (voice of Amber Nash), Princess Lanaluakalani (voice of Aisha Tyler), Siegbert Fuchs (voice of Chris Parnell), Sterling Archer (voice of H. Jon Benjamin). Photo courtesy of FXX. FXX’s Archer: Danger Island premieres on April 25th. I’m Lonely And You Might Be Too Trailer: Our Souls at Night! Fifty years after their first movie together (playing newlyweds in Barefoot in the Park), Robert Redford and Jane Fonda co-star in Netflix’s Our Souls at Night – as two lonely souls who unexpectedly find love late in life. Our Souls at Night will premiere on Netflix – and in select theaters in Los Angels and New York – on September 299th. Hypothetical Trailer: The Good Dinosaur! Millions of years ago an asteroid six miles wide impacted the Earth resulting in the extinction of the dinosaurs. But, what if…? 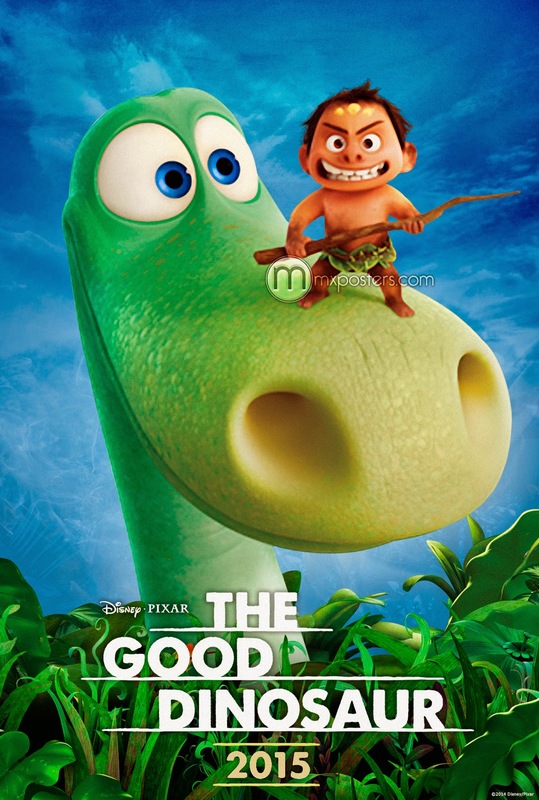 A teaser trailer for Disney•Pixar’s The Good Dinosaur has arrived. Check it out after the jump. The Good Dinosaur will open on November 25th. 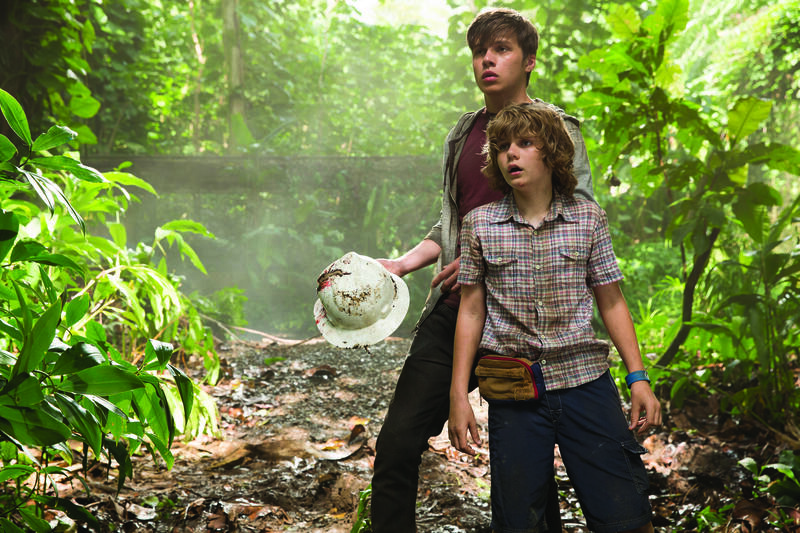 New TV Spot: Jurassic World: The Park Is Open! Jurassic World opens on June 12th. Fix The Future Trailer: Tomorrowland! 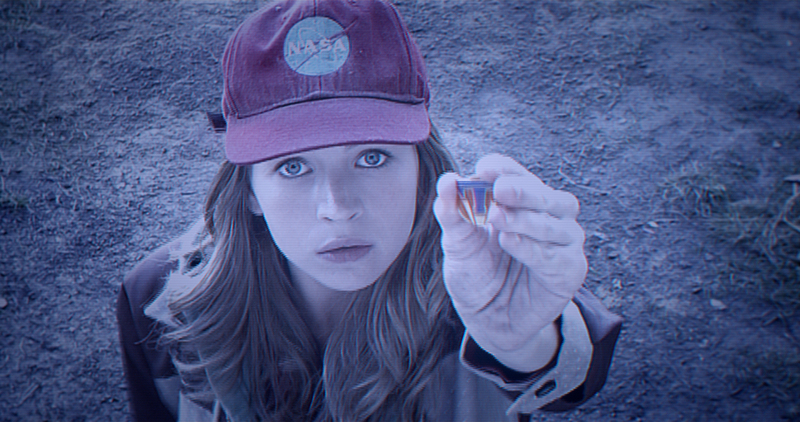 Disney has released the first full-length trailer for Tomorrowland and it’s a doozy! 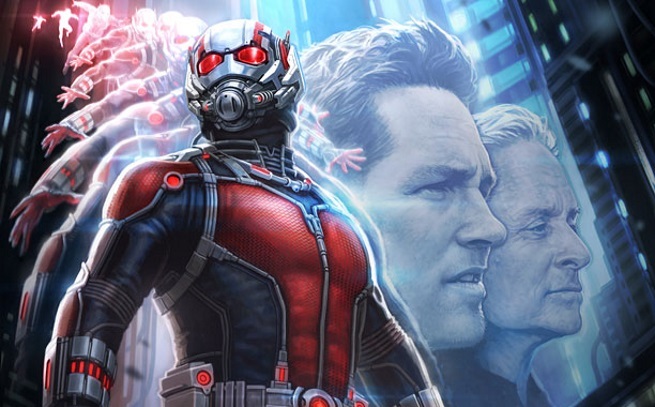 Likewise, the premise is a big one – what if there was one person who could fix the future? What If that person was you? Check out the mind-boggling trailer after the jump. Tomorrowland opens on May 22nd. Judy Greer’s Still Having A Ball On Archer! Judy Greer is practically the definition of a working actor – she’s got 98 credits to her name, beginning with a small role on an Early Edition episode in 1997. Since then, she’s been pretty much a fixture in films big and small, and on television (usually in series that were brilliant but cancelled). Since 2009, she’s voiced everyone’s favorite huffing firebug billionaire receptionist/country-singer-wannabe, Carol/Cheryl/Cherlene on TV’s best animated series, Archer (FX, Thursday, 10/9C). Recently, I had the pleasure of taking part in a conference call Q&A with Greer about what has turned into her longest-running gig. She was, as always, charming and enthusiastic. Full Length Trailer: Jurassic World: Evacuate The Park! Jurassic World is open and looks like a pretty cool place to visit until a rather smug scientist states ‘We’ve just created our first genetically modified hybrid.’ When Chris Pratt’s character responds, ‘You just went and made a new dinosaur? Probably not a good idea,’ we just know he’s right. Check out the first full trailer for Jurassic World after the jump. The Park is open June 12, 2015. Teaser For The Trailer: Jurassic World! 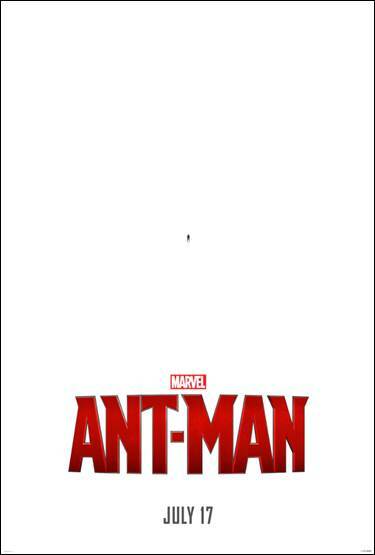 Yes, the teaser for the trailer thing is a thing now. On Friday, Universal will premiere the trailer for Jurassic World. For now, we get the brief tease that follows the jump. 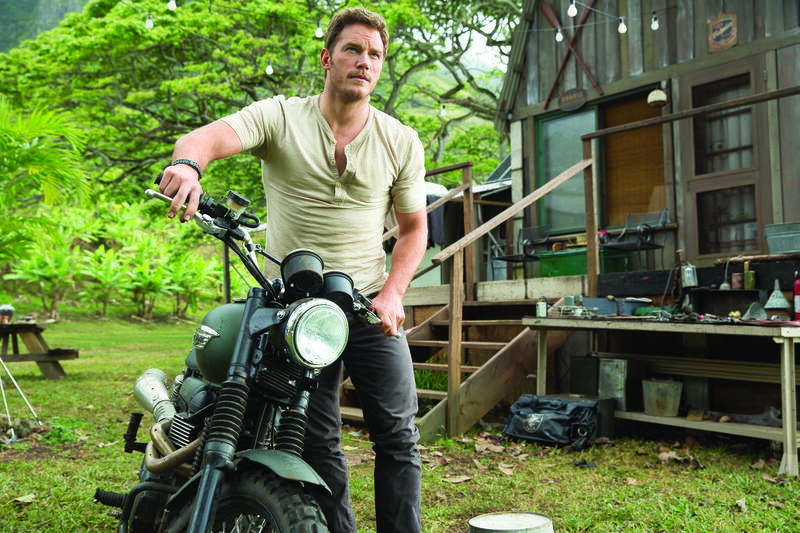 Jurassic World stars Chris Pratt, Bryce Dallas Howard, Judy Greer and Vincent D’Onofrio and will open June 12, 2015.